In this novel we are presented with a rich range of cultures and languages: Boer, Zulu, Dutch, English etc. Certainly uneasy bedfellows! Behind it all is the indifferent land itself of Africa, a land wounded by its history. In my novel The Visitors I became fascinated by the effects of the different cultures on the land before and after the 2nd Boer War. Can you expand a little for us on what role is played in your novel by South Africa itself? A really interesting question! South Africa is a land divided in the novel; there are very few conversations or interactions other than between Phineas and Ella where the conversation leaves the parties involved closer together than further apart. Here and there the land itself, including nature, like the frogs in the river valley, has a way of asserting itself against the determination of the characters to live as if they didn’t need to take account of these things. I’d also like to point to the role of the sea, which is an area of release and potential escape, but also of connection, where Africa isn’t a sealed off geography, but open to lands and cultures of the Indian Ocean, that someone I know calls the connecting sea. This is the powerful sense of possibility that the father, the man of the sea, gives to Ella in spite of everything. Feminist Naomi Wolf and biographer Elleke Boehmer discuss South African apartheid and forbidden love. Boehmer, writer and acclaimed biographer of Nelson Mandela, and Wolf, a leading third-wave feminist, activist and author, look at apartheid from the perspective of settler families and explore the forbidden loves that bloomed against a backdrop of segregation. 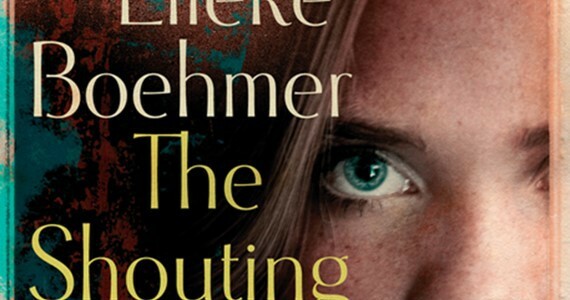 Boehmer’s new novel The Shouting in the Dark tells the story of Ella, the daughter of settlers from Holland, who falls in love with Phineas, their black gardner, and comes into conflict with the limits of life under apartheid. Boehmer and Wolf look at the damage that was inflicted on the oppressed and the oppressor and how, against the odds, some relationships found ways to flourish. Elleke Boehmer, Yvonne Adhiambo Owuor and Bridget Pitt discuss how the actions of the previous generation impact on their protagonists with Kathryn White. Join Elleke Boehmer, Patrick Flanery, Perfect Hlongwane, Siphokazi Jonas, Shirmoney Rhode and Hong Ying as they read from their work. 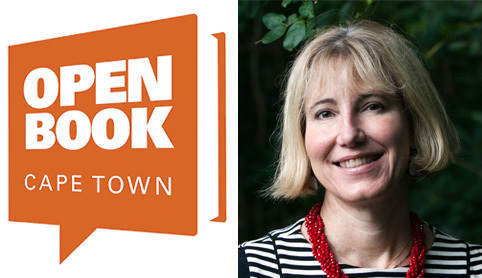 Elleke Boehmer, Justin Cartwright and Melissa de Villiers discuss their respective relationships with the country of their birth as it is reflected in their recent books. Chaired by Nancy Richards. 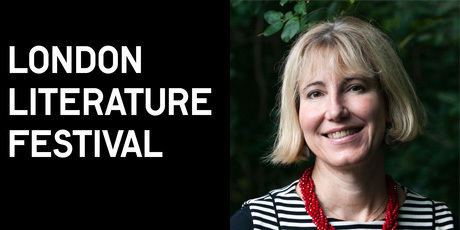 Elleke Boehmer, Craig Higginson & Henrietta Rose-Innes discuss their jumps between past and present with Diane Awerbuck.